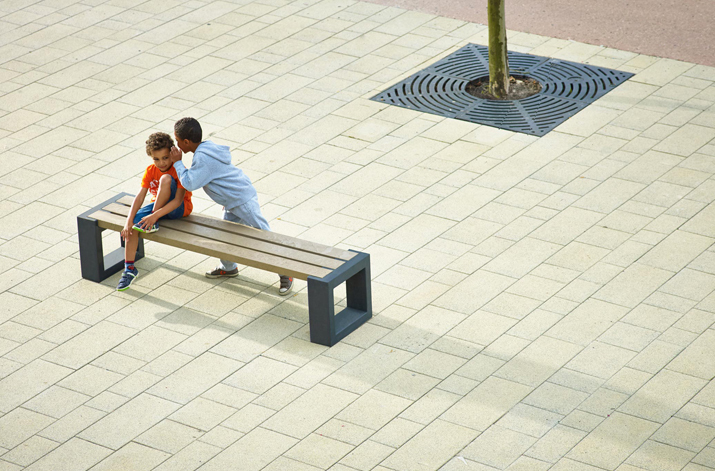 Design a range of seating elements for public spaces. 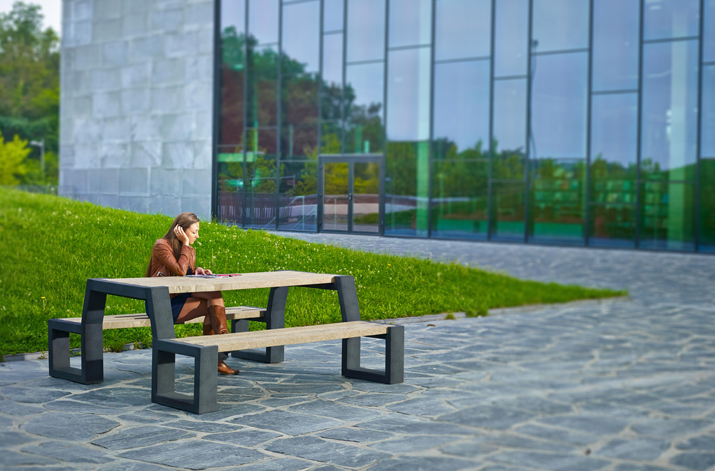 Matrix is a range of street furniture: a bench, a bench with backrest and a picnic table. They are made of 100% recycled plastic and are 100% recyclable. Thanks to the use of this material, the products are rot-proof and maintenance-free. They have a very long life and are resistant to UV rays and graffiti.